More than 500 artists and athletes from districts and cities inside and outside the province will participate in the week, according to the organizing board. The week will feature a wide range of events such as a folk and music festival, modern dance and sports dance performances, sports competitions of ethnic groups, local cuisine, an OCOP trade fair, a traditional boat race, and activities on the Tien Yen walking street. 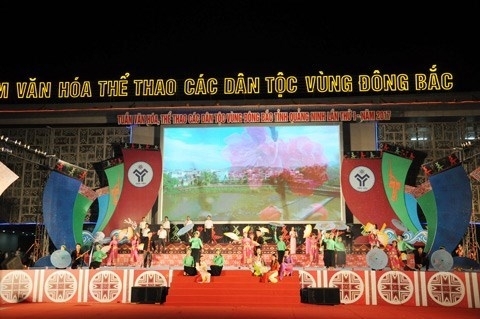 The event aims to honor cultural identities of ethnic people in the province, while promoting potential on folk culture and sports as well as traditional sports of ethnic communities, thus creating a chain of activities in the National Tourism Year 2018 in Quang Ninh province. 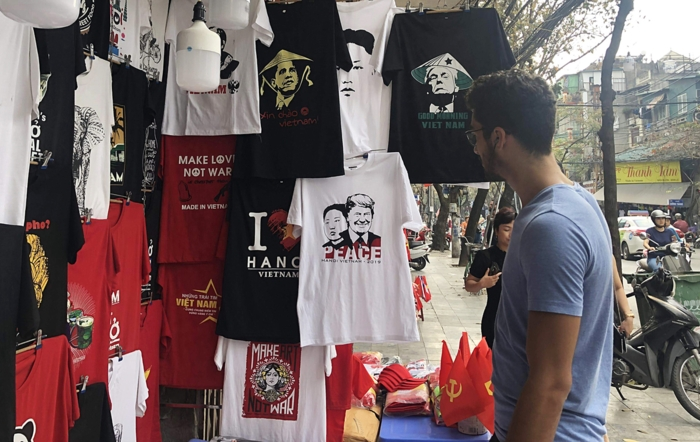 The week is also expected to promote the image, people, landscapes and the unique cultural characteristics of different ethnic groups in Quang Ninh to both Vietnamese and foreigners, thereby attracting more tourists. The first culture and sports week held last year attracted tens of thousands of visitors. Tien Yen is often referred to as the second Hoi An because of its numerous French- and Chinese-style architectural structures built in the early 20th century. The district also maintains old houses built in traditional Vietnamese style, including Linh Quan house, which was constructed 150 years ago.